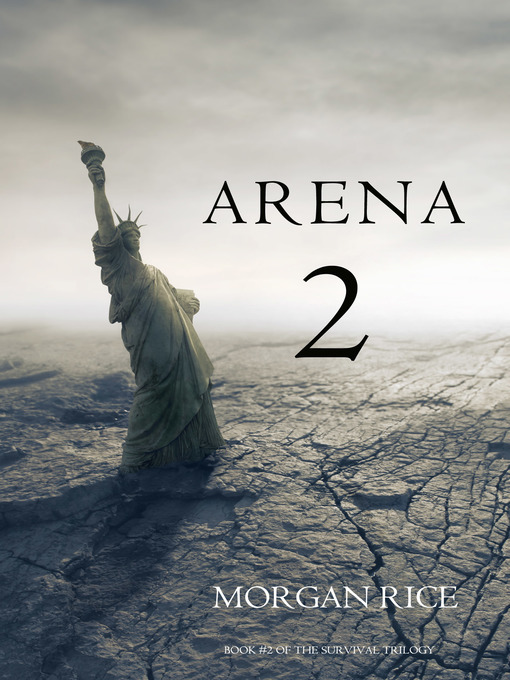 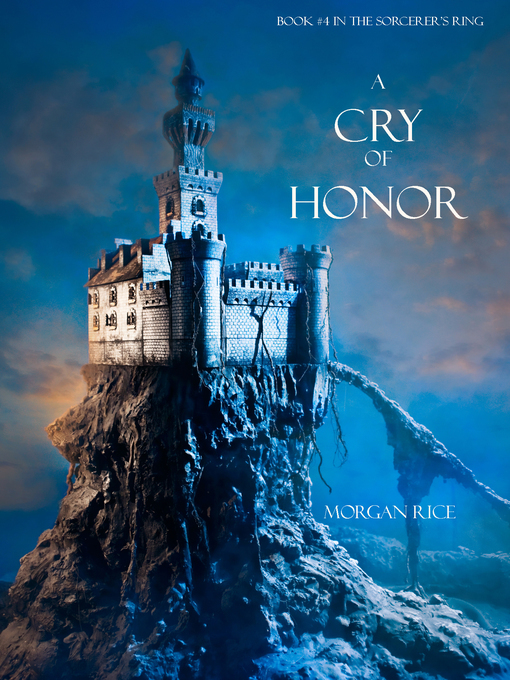 A clash of honor The Sorcerer's Ring Series, Book 4. 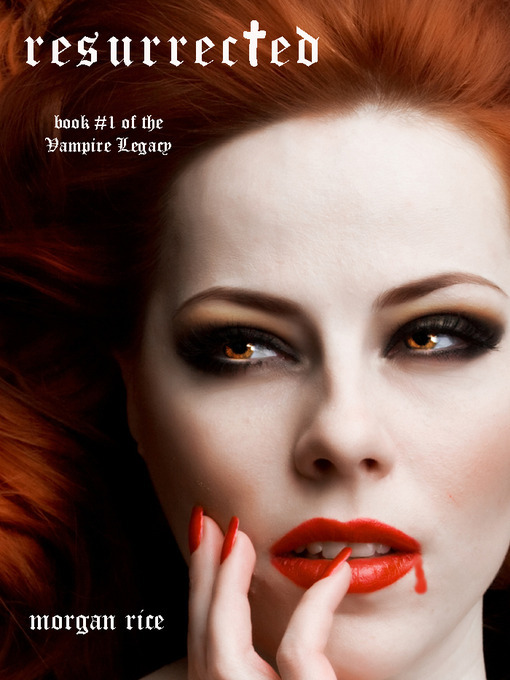 A feast of dragons The Sorcerer's Ring Series, Book 3. 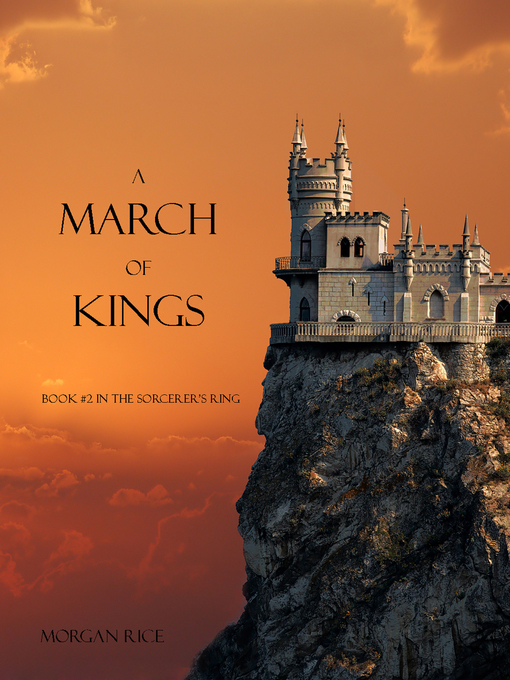 A march of kings The Sorcerer's Ring Series, Book 2. 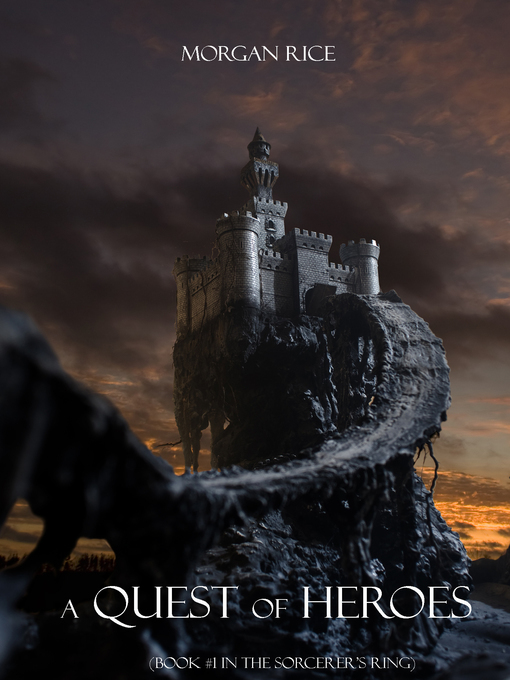 A quest of heroes The Sorcerer's Ring Series, Book 1.